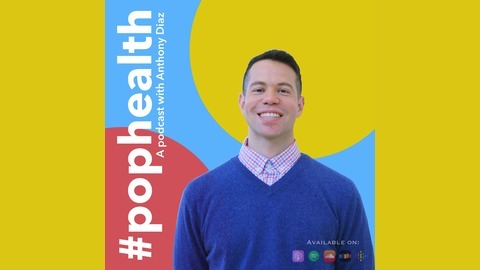 This show is about all things population health. 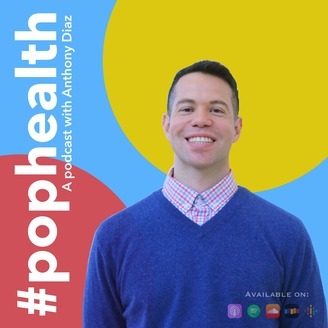 What is population health? It is about making populations and groups healthy. If you are someone who feels accountable or responsible for other people and their health- this show is for you! Join us today as we speak with Laura Chau from Canaan Partners about sparking joy in healthcare.